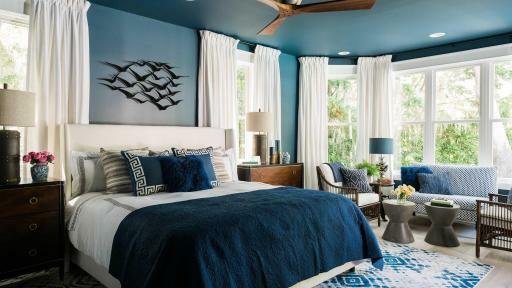 The HGTV® Dream Home will mark its 21st anniversary on St. Simons Island, Georgia, where the white sand, moss-draped oaks and laid-back island lifestyle, make it America’s favorite beach town. 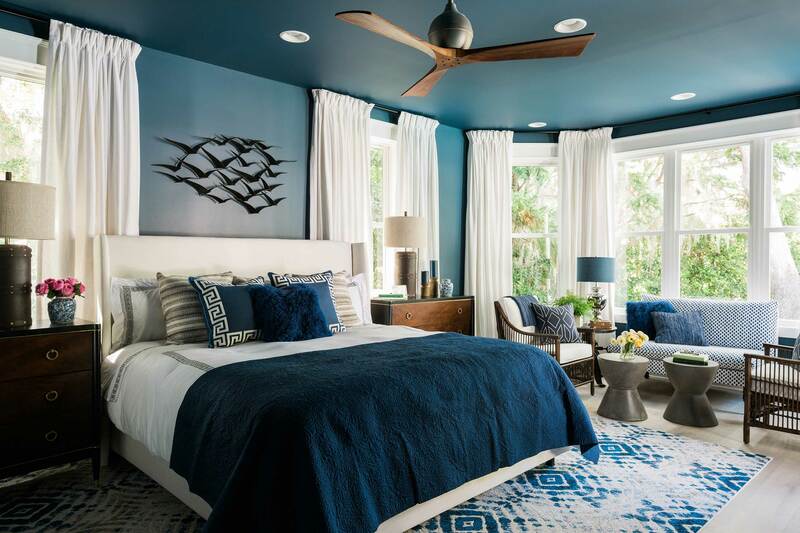 The grand prize winner of this spectacular giveaway will receive the completely remodeled and fully furnished home, a new Honda Pilot, plus $250,000 from national mortgage lender Quicken Loans®. 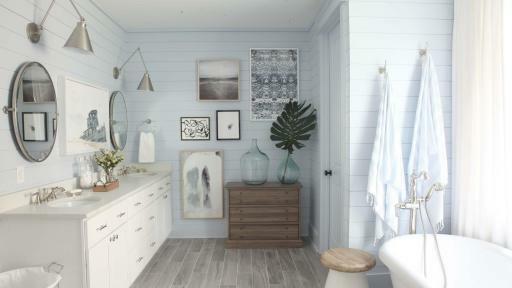 The sneak peek at this beautiful, one-of-a-kind makeover is now available at HGTV.com/HGTVDreamHome. 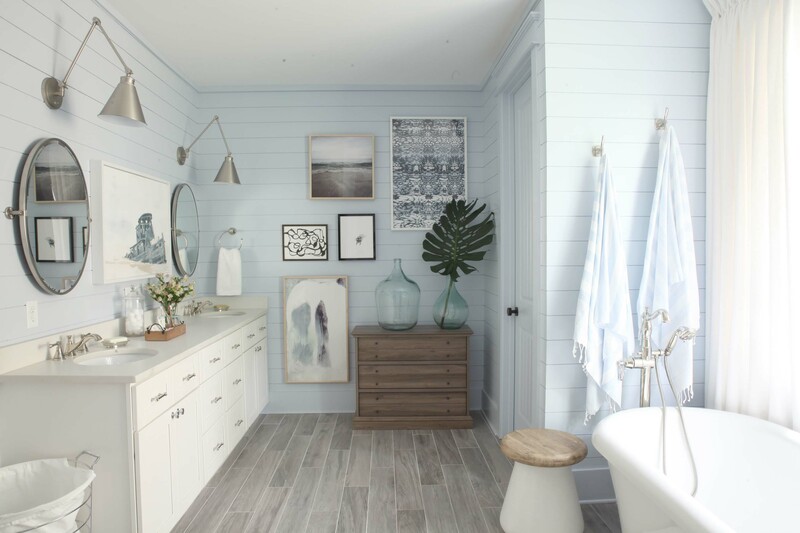 Interior designer Brian Patrick Flynn has restored a hidden gem into a one-of-a-kind seaside getaway with a design aesthetic that can be described as Southern Transitional. 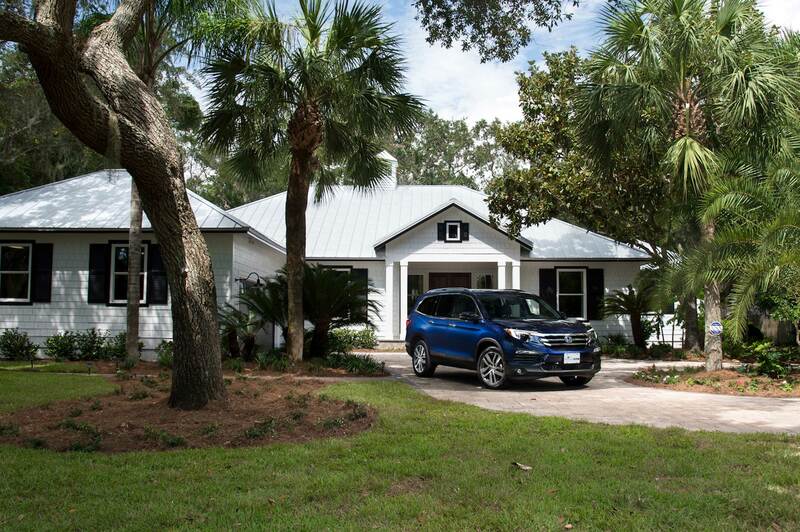 With Sea Island as the backdrop, the 1980s-built home maintains a traditional look that embodies true Southern charm with an emphasis on architecture reflective of its coastal location. 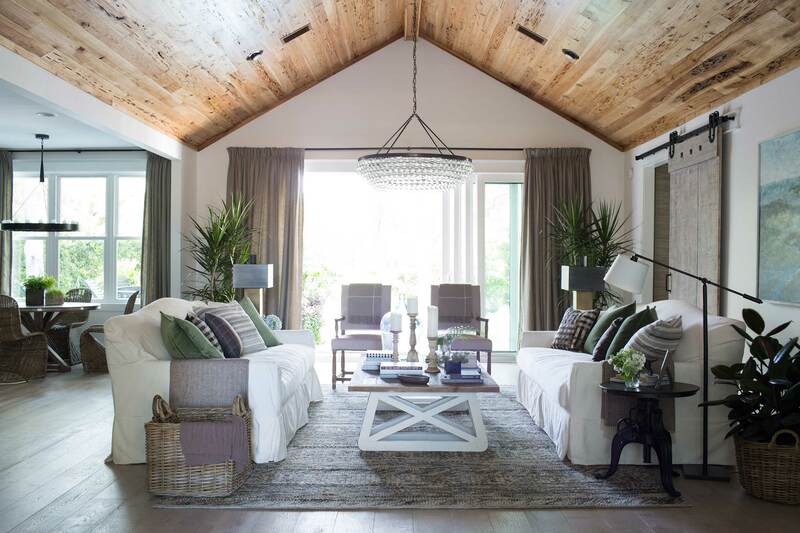 The main living spaces reflect an entertaining-savvy layout that features muted, muddy earth tones mixed with bright whites. Comfortable furniture and formal statement pieces are intertwined with casual textiles. A selection of modern art elevates the house to a game-changing showstopper. 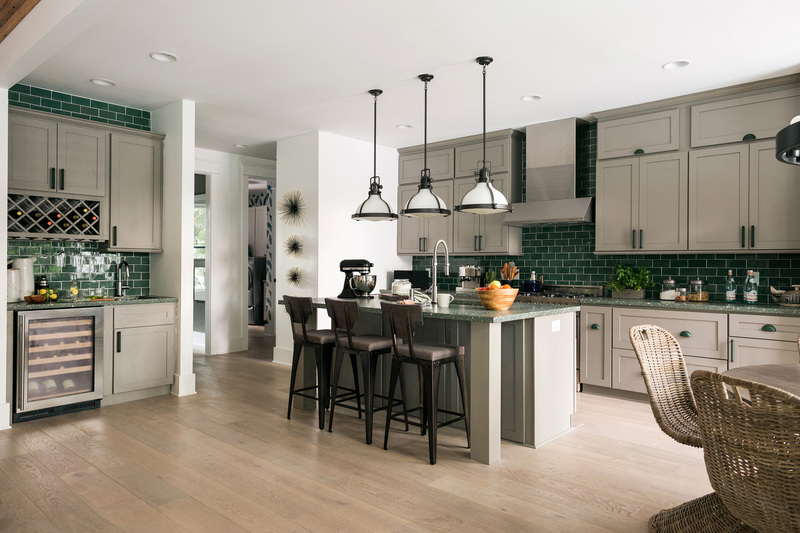 The three bedrooms and four bathrooms take their cue from the property’s mossy vegetation with shades of green, and the neutral browns are a nod to the nearby beaches. 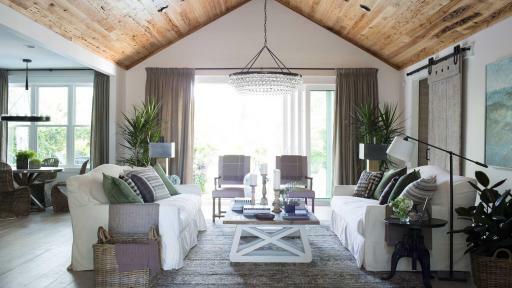 Complete with a private pool, this approximately 3,200-square-foot abode is a fresh new take on Southern style. 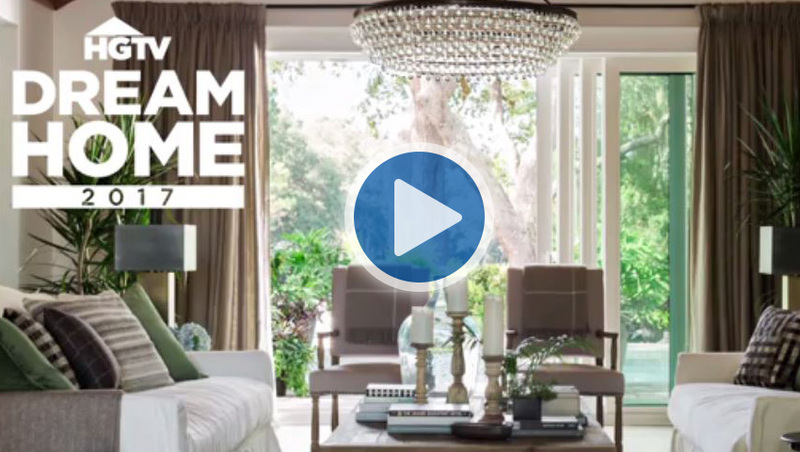 The official entry period for the HGTV Dream Home Giveaway 2017 will run from Wednesday, December 28, 2016 through Friday, February 17, 2017, on HGTV.com. 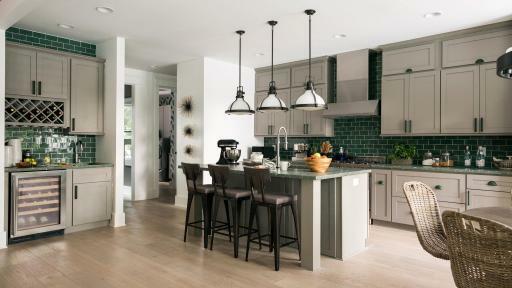 Eligible U.S. residents can log on to HGTV.com for full details and the official rules. Viewers can catch the DIY Behind the Build: HGTV Dream Home special chronicling the home’s remodeling process, which premieres Tuesday, December 28 at 11 p.m. 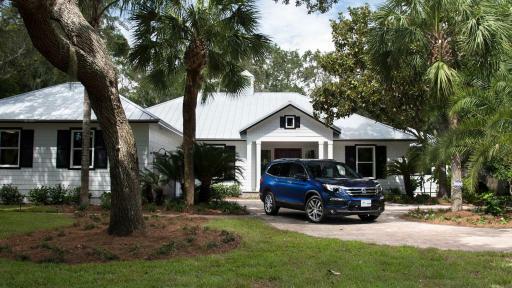 ET on DIY Network, and the HGTV Dream Home Special which airs New Year’s Day at 8 p.m. ET on HGTV. Learn more about this year’s giveaway and its sponsors – Honda; Lumber Liquidators, Inc.; Quicken Loans®; Wayfair; Cabinets To Go; Delta Faucet; CESAR® Canine Cuisine; Realtor.com®; Trex Company, Inc.; Belgard; Bush Brothers & Company; ICON Health & Fitness; SimpliSafe Home Security; Sleep Number®; Greenworks Tools; and Bose Corporation – at HGTV.com/HGTVDreamHome.